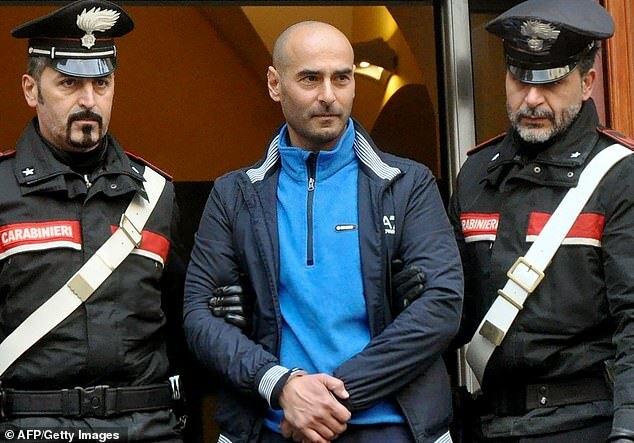 The Daily Mail offers a piece on the arrest of suspected “rising stars” in the Sicilian Cosa Nostra by the Italian police. Seven suspected 'rising-star mobsters' have been arrested in Italy as anti-mafia police are dealing with resurgent Cosa Nostra. The raids follow a swoop against the mafia in December when a jeweller was captured just before being appointed 'boss of the bosses' of the reconvened Mafia Commission or Cupola. Two of the people rounded up last month revealed secret information about clan leaders who were allegedly part of the Cupola. 'Like never before, within a month (of the December arrests) we had two new state witnesses. 'And not any old members, but two from the upper echelons,' Palermo's chief prosecutor chief Francesco Lo Voi told journalists.